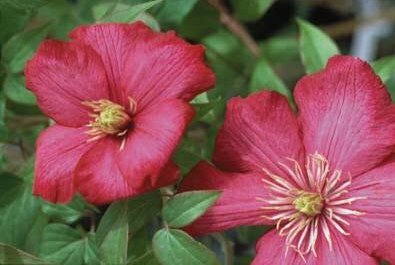 Ville de Lyon Clematis: bright, bright color. Ville de Lyon is not the most prolific bloomer we carry. show-stopping color, consider this one! that bloom through the late summer and fall.